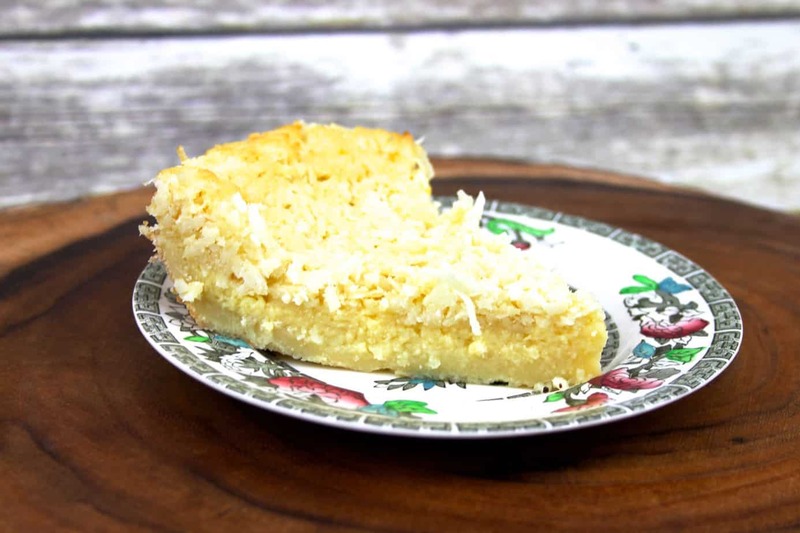 Impossible coconut pie or magic cake or whatever you want to call it is the easiest way to make a pie. 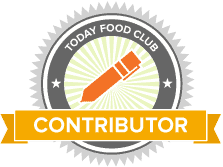 In this recipe I used coconut but you can easily use other flavorings as well. It is magic how the crust forms while the pie is baking. This impossible pie is the perfect solution for when you do not have a lot of time. Simply place all the ingredients in a blender, mix well and pour into a prepared pie crust and bake. The crust magically forms while baking. Preheat oven to 350 and butter a 10-inch pie plate. 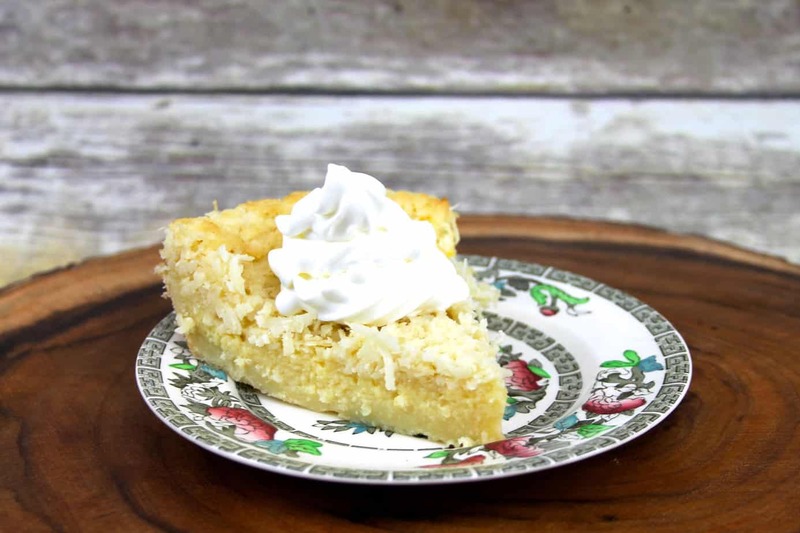 Easy as that you will have a delicious, light and fluffy coconut pie. 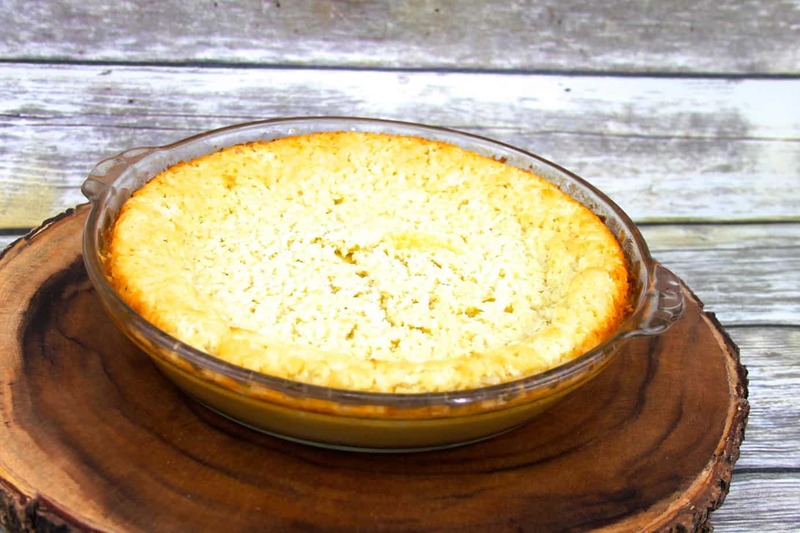 The crust will be on the bottom, custard in the middle and coconut on top – like magic! So simple, this pie bakes up so easy and it is delicious! 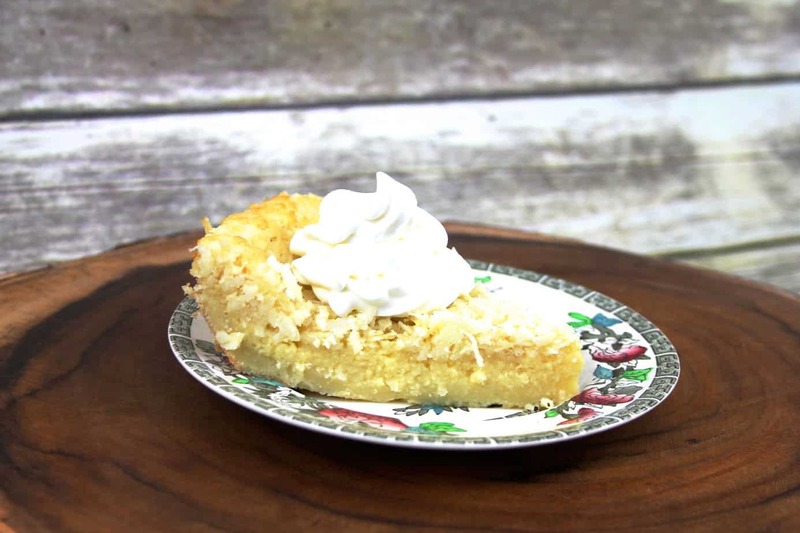 You can top the coconut impossible pie with powdered sugar or whipped cream what ever you prefer. Or enjoy this tasty pie plain- it is delicious no matter how you slice and serve it.